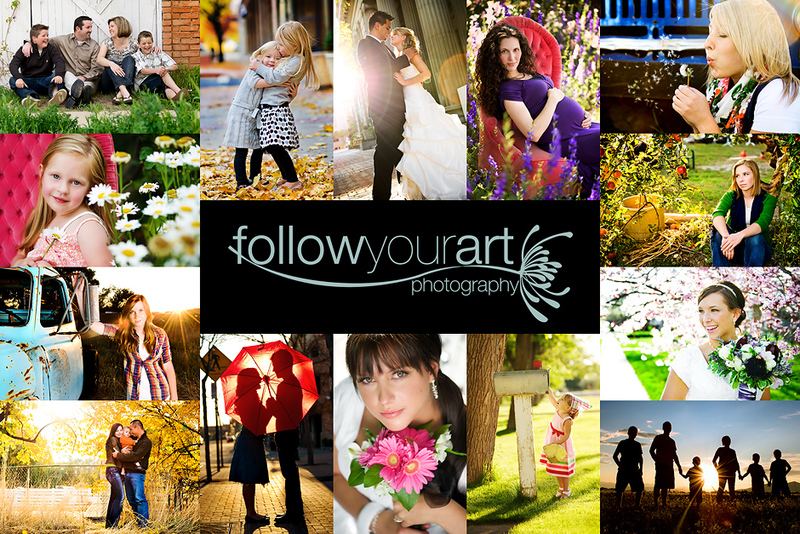 Follow Your Art Photography, Utah Baby, Child, Senior, Family Photography, photographer: This shot makes me giggle! This shot makes me giggle! 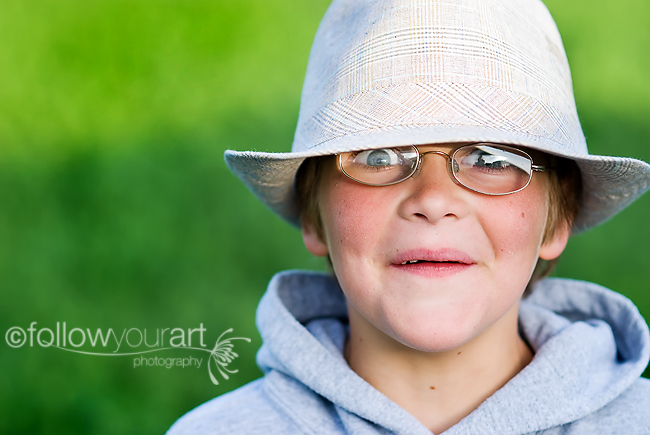 I was going through some of my sessions from June and I never did post this one on my blog and I just love it!! It's my nephew being a goof ball! Isn't he so dang cute!! Just thought I'd share a quick one today.